When I was 14 years old, my older sister gave me a book “Ogilvy on advertising”. She told me that I might be interested in it. As usual, she was right. This year I will be 30 and I am still interested in it. Here’s a typical day of my life as a Strategy Director at Zaraguza. 6:00 am: Oh, come on. 6:10 am: Ok mate, wake up. Pretty though season is coming up, you have to be in shape and ready. 7:50 am: Morning run is done. Quick 11 kilometer run in – 4 degrees, a lovely way to kick your brain into a busy day. Now endorphins, please, do your job. 9:00 am: Arriving at work. We are having quick status meeting about the on-going projects with our team. It seems that there is a lot of cool stuff to do. 10:00 am: Meeting with the client. We are discussing activity plan for the next year. So many things to do, but we got a very limited budget. We are identifying priorities, top needs and their potential for social media. I hope we got them and everything is much clearer now. 12:00 am: Lunch before client presentation. It is a very important tender and this is our final pitch. We are a little bit nervous, but we know that we have done our best. Communication concepts are based on a solid data and consumer insights, the ideas are clear and creative executions look awesome, so let’s go. 1:30 pm: We are after the presentation. Our first feelings are great, so let’s get our fingers crossed. Can’t wait for the feedback, we really want to win this account. 2:00 pm: Time for a table football with colleagues. It is the best way to give your brain a short break and try to kick some asses. 3:00 pm: Review with the creative team. They have done a good job, we are still looking for the new prospective on how to look at the product proposition. I have been in this business for more than 6 years and I am still wondering how fragile every single idea can be. 5:00 pm: Time to finish the presentation for the next day. Our potential client is local based company, which is operating on 8 European markets in fashion industry. What a great challenge and opportunity at the same time. 8:30 pm: I’m done. Meeting my girlfriend for dinner and beer. Cheers. 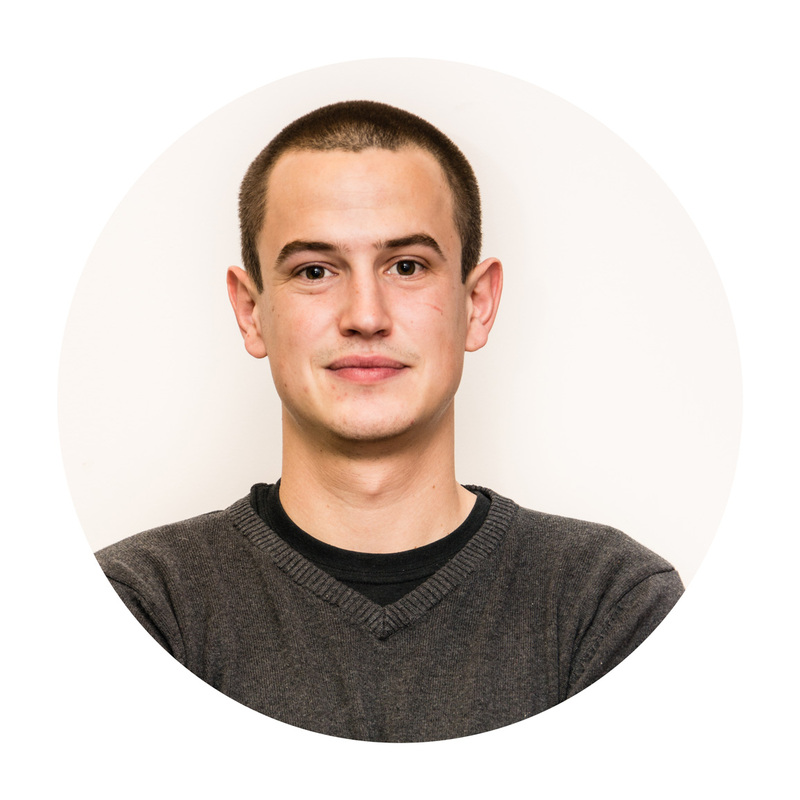 Juraj is currently working as Strategy Director at Zaraguza agency, which is one of the best creative agencies in Slovak and Czech area. In 2016 Zaraguza won Gold at Euro Effie Awards for their campaign Fofola.